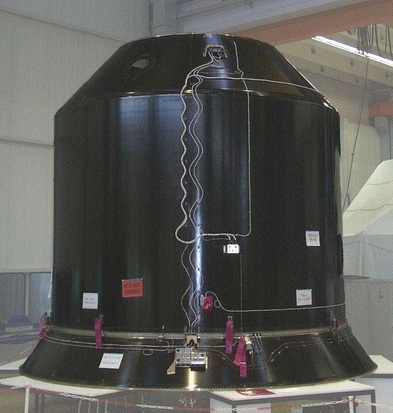 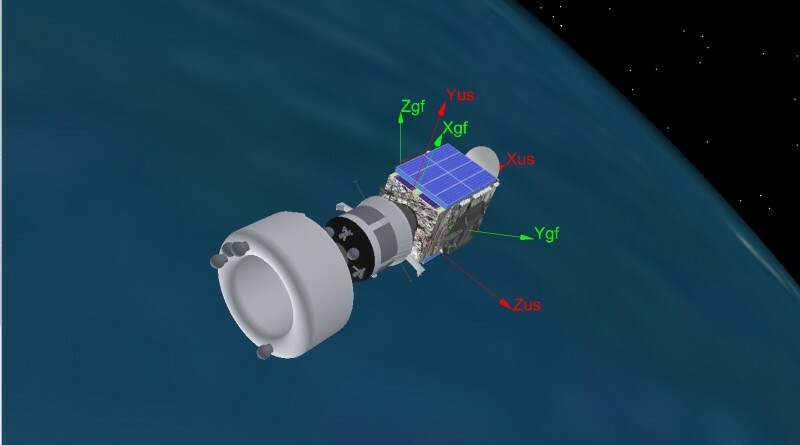 A Briz-M propellant tank re-entered the atmosphere on April 29, 2018 after three and a half years in orbit, making a slow decay from an elliptical orbit where it arrived as part of a mission to Geostationary Transfer Orbit. 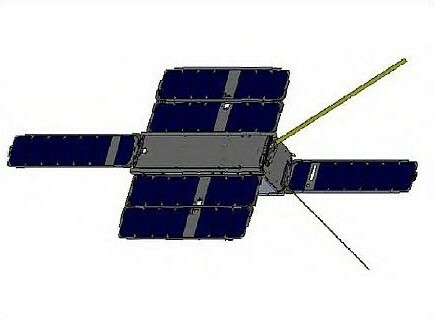 The STARE B (Horus) satellite, launched on a Minotaur rocket as part of the ORS-3 cluster mission, re-entered on April 26, 2018 after four and a half years in orbit. 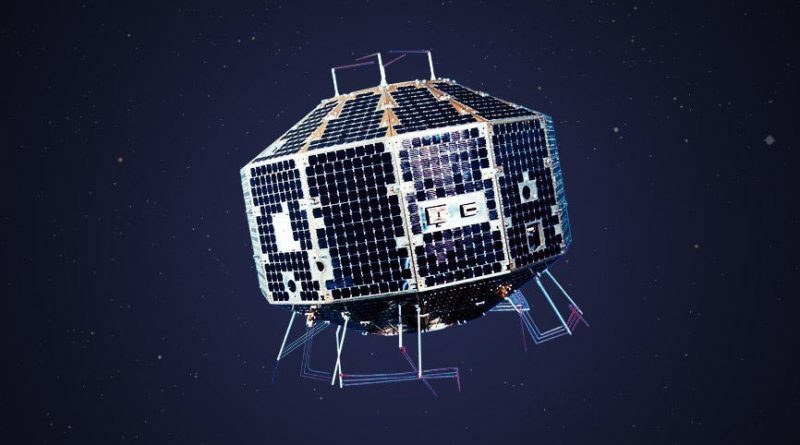 The Japanese EXOS-B (Jikiken) satellite re-entered the atmosphere on April 22, 2018 after nearly four decades in orbit following liftoff in September 1978 atop an Mu-3H launch vehicle. 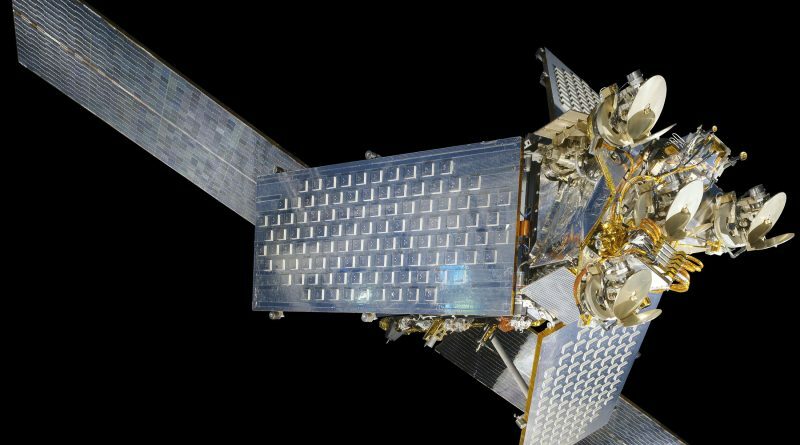 Planet’s Flock 2E’-1 Earth-imaging satellite re-entered the atmosphere on April 15, 2018 – decaying 23 months after being released from the International Space Station to join Planet’s orbiting constellation of Doves that image the entire Earth at least once per day. 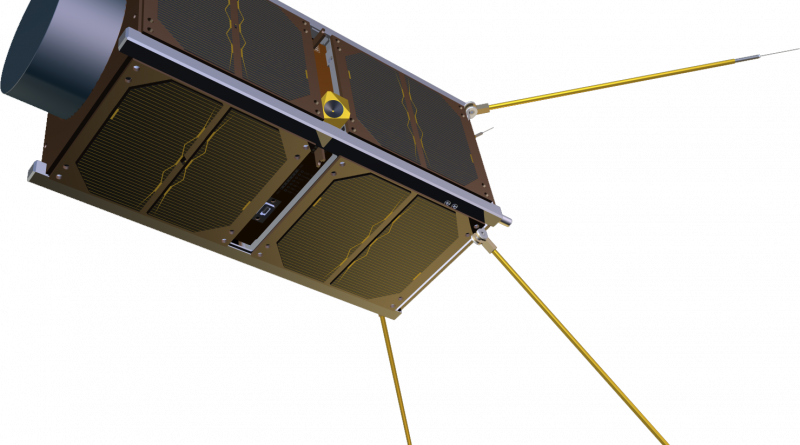 The Lemur-2 TRUTNA Satellite, part of Spire Global’s CubeSat Constellation, re-entered the atmosphere on April 15, 2018 after over one year in orbit collecting global ship-tracking data and measuring atmospheric parameters. 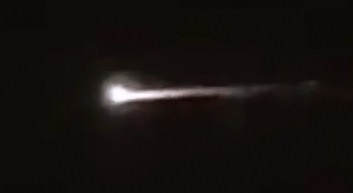 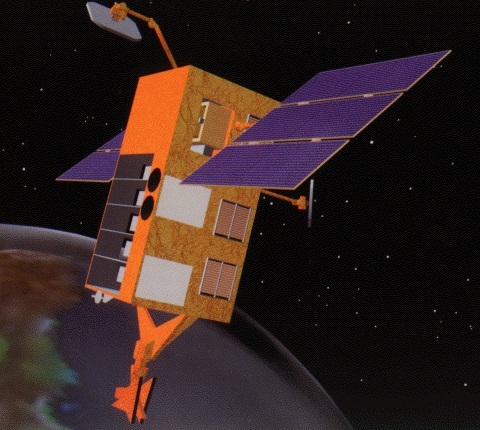 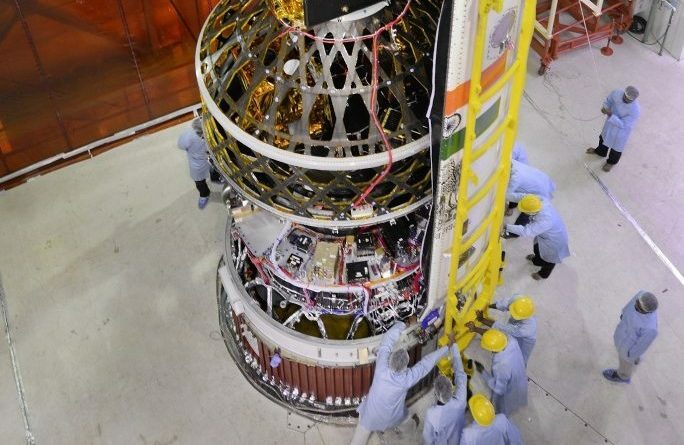 Iridium 19 re-entered the atmosphere on April 7, 2018 after over 20 years in orbit as part of the original Iridium Communications Constellation, a low-orbiting satellite system for global communications including voice and point-to-point data services via 66 active satellites in six orbital planes. 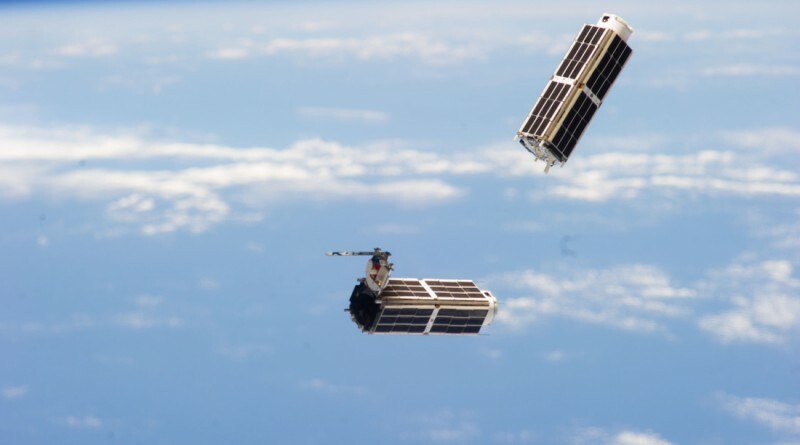 Planet’s Flock 2E-7 Earth-imaging satellite re-entered the atmosphere on April 6, 2018 – decaying 22 months after being released from the International Space Station to join Planet’s orbiting constellation of Doves that image the entire Earth at least once per day. 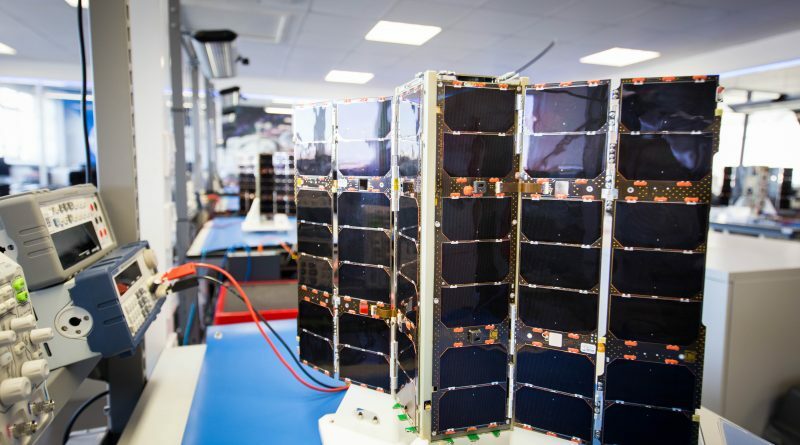 Three CubeSat Doves belonging to Planet Lab’s Flock of satellites re-entered the atmosphere in a single calendar day on April 5, 2018 after each spent nearly two years in orbit as part of the company’s Earth-imaging constellation. 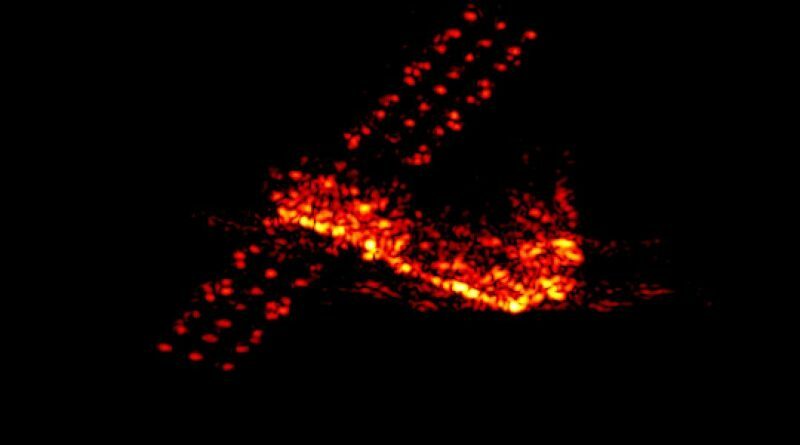 China’s abandoned Tiangong-1 space station met its fiery end in the early hours of Monday when re-entering Earth’s atmosphere after 2,376 days in orbit, serving as a stepping stone toward a large modular Space Station China plans to deploy in 2020. 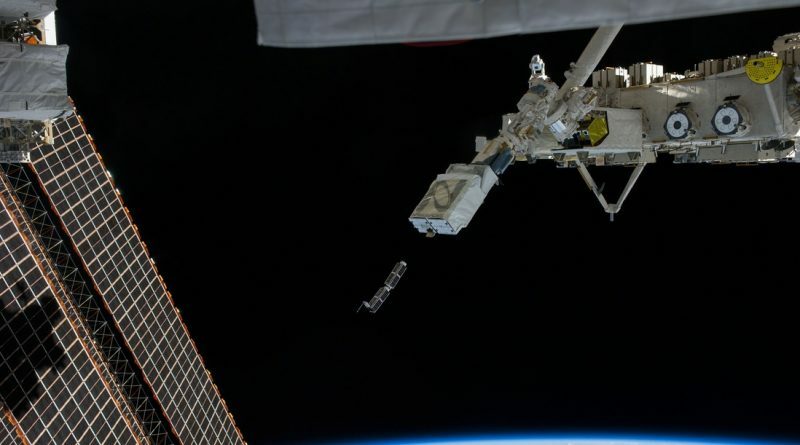 The Atlantis CubeSat, part of the QB50 CubeSat initiative, re-entered the atmosphere on March 28, 2018 after less than one year in Low Earth Orbit, becoming the second of the QB50 series to decay from orbit after collecting data from the seldom-measured lower thermosphere. 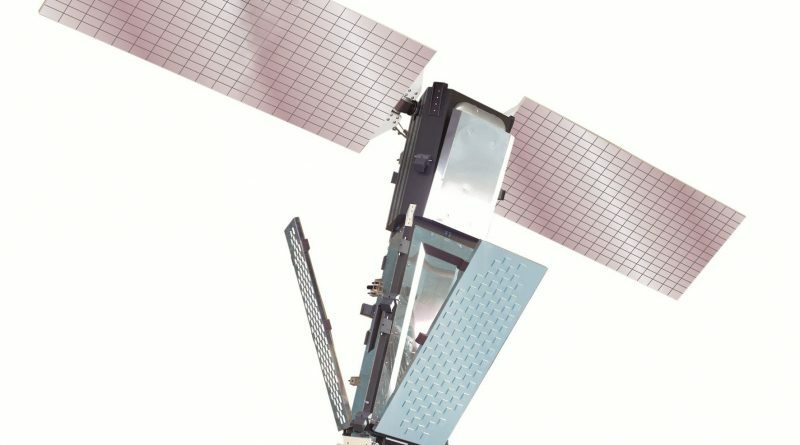 Iridium 23 re-entered the atmosphere on March 28, 2018 after over 20 years in orbit as part of the original Iridium Communications Constellation, a low-orbiting satellite system for global communications including voice and point-to-point data services via 66 active satellites in six orbital planes.